Find calm after the chaos. 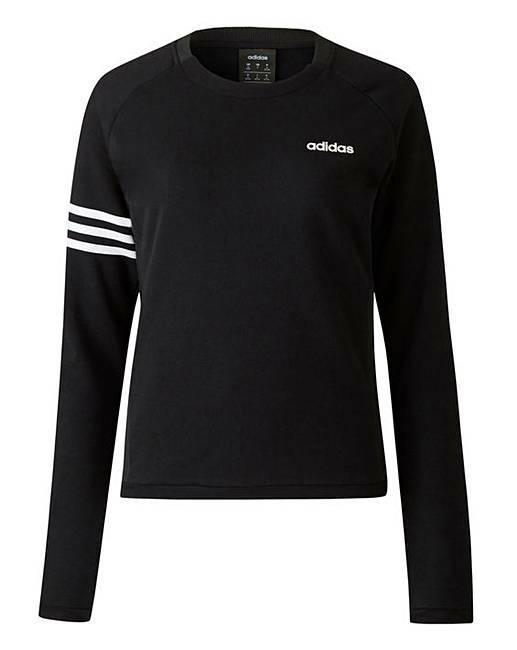 In the afterglow of victory, tune out and reset in this adidas crewneck sweatshirt. The ultra-soft pullover is made of French terry for a comfortable feel. It's cut in a long length for extra coverage.